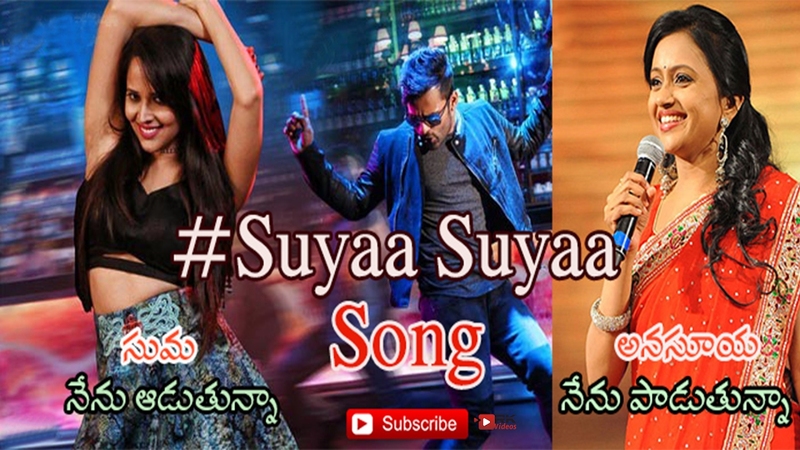 Watch & Enjoy Suyaa Suyaa Full Song With Lyrics From Winner Telugu Movie. Starring Sai Dharam Tej, Rakul Preet, Jagapathi Babu, Music Composed by Thaman SS, Directed by Gopichand Malineni and Produced by Nallamalupu Bujji and Tagore Madhu under the Banner of Lakshmi Narashima Productions. Suyaa suyaa suyaa suya suyaa..